It may be chilly outside, but we’re dreaming of fun in the summer sun with all of our Girl Scout friends at Camp Conowingo! Check out our website for this year’s camp offerings and pricing. Register online today! 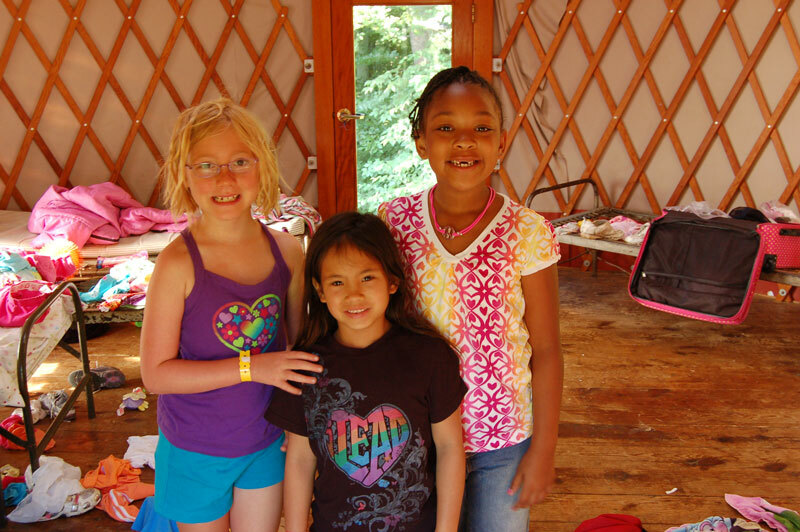 Want to get a taste of the summer camp experience but stay with your troop or group? Join us for the GSCM 50th Anniversary Encampment April 27-29, 2012 at Camp Conowingo. Sign up early to take advantage of early-bird pricing and benefits! Register online here.